From the magical Inca city of Machu Picchu, to the splendor of Cuzco, and the beautiful and mysterious Lake Titicaca, our tour of the ancient civilizations of the Peruvian and Bolivian Andes promises to be an unforgettable adventure. 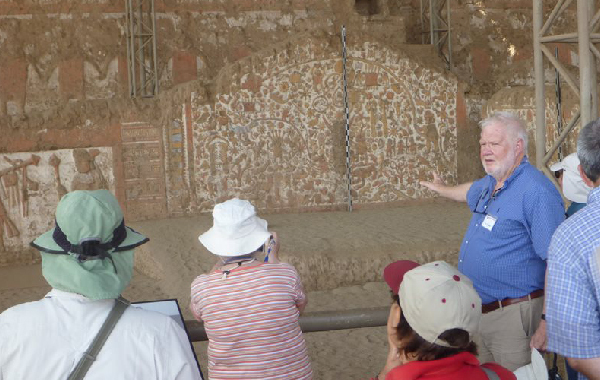 Dr. John Henderson, an expert in the region’s archaeology, will join us. Machu Picchu remained a secret to the outside world until 1911, when archaeologist Hiram Bingham discovered it almost by accident. Perched on a ridge more than 2,000 feet above the Urubamba River, this ancient city is among the most spectacular sites in all of the Americas. 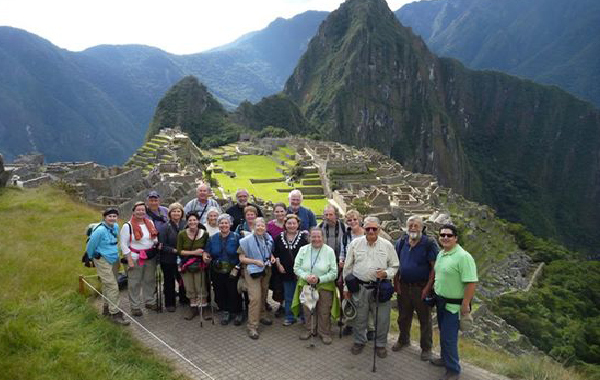 And Machu Picchu is just one of the many highlights of the Conservancy’s two-week Peruvian tour. Accompanied by John Henderson, an expert in the region’s archaeology, we’ll learn about the vast empires that once reigned in the land. The adventure begins with visits to several archaeological museums in Lima, allowing you to become familiar with the country’s past cultures . In the Inca capital of Cuzco we will explore sites such as Coricancha, an Inca temple where the walls were once covered in gold. In Bolivia, we’ll see the winter solstice sunrise through the Sun Gate of Tiwanaku. Friday, June 8 – Join us in Lima where we’ll spend two nights at the Estelar Hotel in the beachfront suburb of Miraflores. The Conservancy will provide 24-hour airport transportation to the hotel. We’ll spend the morning at leisure. In the afternoon, we’ll visit the archaeological site of Pachacamac near Lima. It was an important Inca city when the Spanish arrived. In the morning, we’ll visit the archaeological and anthropological museum as well as the Larco Herrera Museum with its spectacular ceramics. After lunch we’ll catch a flight to Cuzco, then make a short drive to our hotel in the Scared Valley of the Incas. We’ll spend three evenings at the charming Hacienda del Valle. 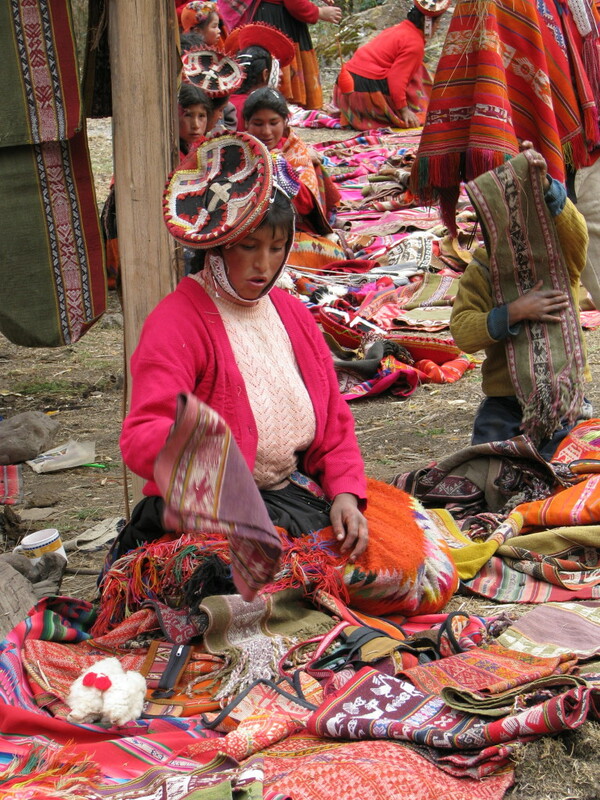 We’ll spend the day in the Sacred Valley stopping to bargain at the weekly market in the village of Pisac and see the ruins of Pisac, an Inca ceremonial center. 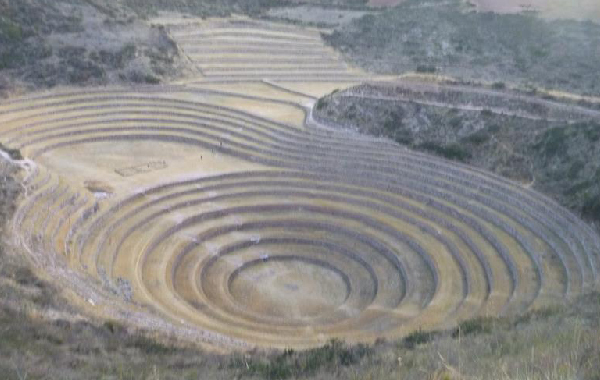 Later we’ll visit an ancient salt works and complex agricultural terraces at Moray. In the morning we will travel to a remote village virtually unchanged since Inca times, where we’ll have the opportunity to meet modern Incas. 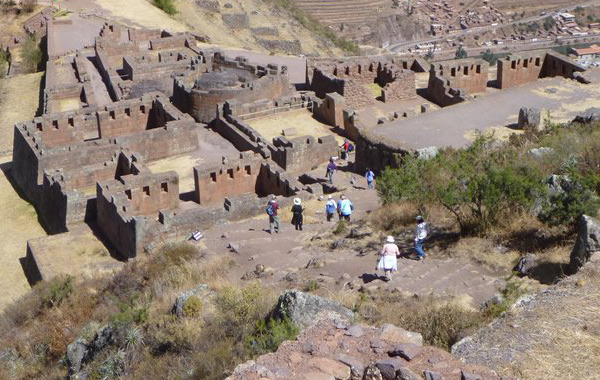 We will then visit Ollantaytambo, an impressive Inca ruin and modern Inca village. We’ll take the vistadome train to Machu Picchu, a site unknown to the outside world for centuries, and spend the day touring its ruins. We’ll have dinner and spend the night at the elegant new Inkaterra Hotel. We’ll visit Machu Picchu in the morning and then take an afternoon train to Cuzco, the Inca capital, where we’ll spend three evenings at the Hotel Plaza de Armas on the central square, the center of the Inca Empire. We’ll tour sites near Cuzco, including Sacsayhuaman with its colossal stone walls; Pikillacta, a pre-Inca Wari ceremonial center; and Tipón, an Inca agricultural center with impressive water works. We’ll take a walking tour of Cuzco where we’ll visit Coricancha, an Inca temple whose walls were once covered with gold. In the afternoon we’ll visit silver and alpaca shops and the Inca Museum. We’ll drive through the Andes to Puno on the shore of spectacular Lake Titicaca. Along the way we’ll stop at ancient Andean sites in Raqchi, Pukara, and Sillustani. In Puno we’ll stay at the Hotel Libertador on Lake Titicaca. Boarding a fast boat, we’ll visit the Uros Islands, built of floating reeds and known for their friendly native people. Next we’ll go to Taquile Island, which has been inhabited for thousands of years. It’s known for its rich culture, handicrafts, and colorful costumes. 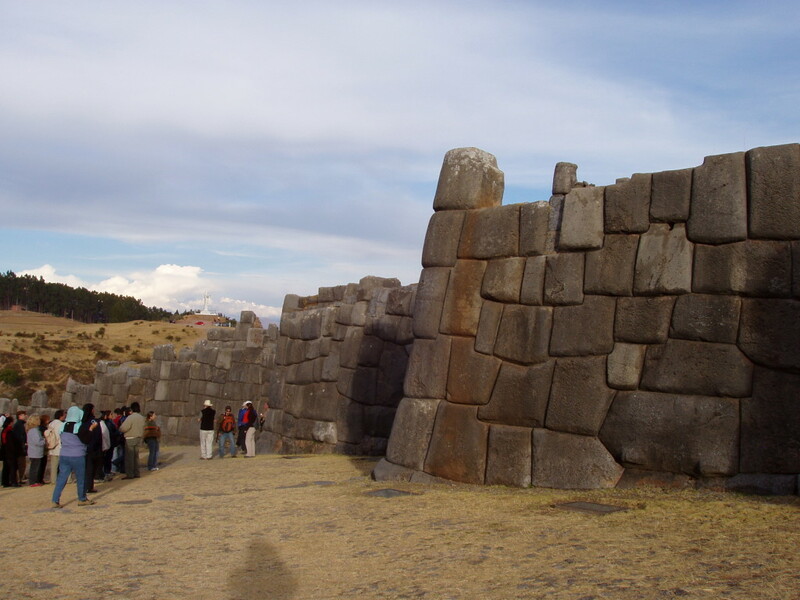 In the morning we’ll drive along the shore of Lake Titicaca with stops at Inka Uyo and Amatu Muro archaeological sites. After crossing into Bolivia we’ll take a hydrofoil to the Island of the Sun and visit the Grand Staircase and Sacred Fountain of the Inca. On the Island of the Moon, we’ll visit the Temple of the Sun Virgins. Returning to shore, we’ll spend the night in Huatajata at the Inka Utama Hotel. We’ll visit the Altiplano Museum and the Andean Roots Ecovillage, then on to the massive archaeological site of Tiwanaku, which dominated the region from about A.D. 700 to 1200. We’ll see the Sun Gate, Kalasasaya Temple and the pyramid of Akapana. We’ll spend the evening at the Akapana Hotel nearby. We’ll see the winter solstice sunrise through the Sun Gate of Tiwanaku. Then we’ll tour more of the site including the temple of Puma Punka, which has megaliths weighing 130 tons, the largest stones ever moved by human power, and the new site museum. We’ll then drive to Bolivia’s capital, La Paz where we’ll spend the evening at the Hotel Rey Palace. 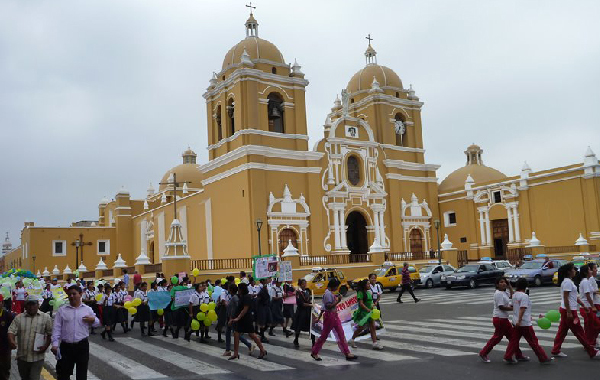 Friday, June 22 – Transfer to the La Paz airport for flights home. Cost includes first-class hotel accommodations based on double occupancy (single supplement is $1,185), air travel (1 flight) within Peru, meals as indicated, expert Conservancy and special guides, admittance fees, tours and orientations, background reading, and ground travel to locations on the tour. Not included is travel to Lima and from La Paz, meals not shown, and Bolivian visa fee of $160. This trip is limited to 25 persons. 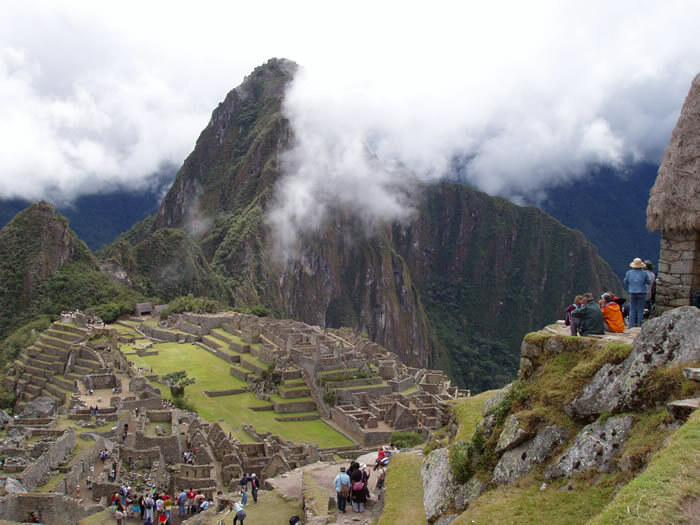 NOTE: Machu Picchu is at an altitude of 7,972 feet. Cuzco is at an altitude of 11,152 feet. Lake Titicaca is at an altitude of 12,507 feet. People unaccustomed to high altitudes may experience fatigue and dizziness. The tour is not recommended for anyone with a heart or respiratory ailment or any condition that may be exacerbated by high altitudes. A moderate amount of walking is required. Some trails are rough. Participants are held responsible for being in sufficiently good health to take the trip. It is highly recommended that you consult your physician.